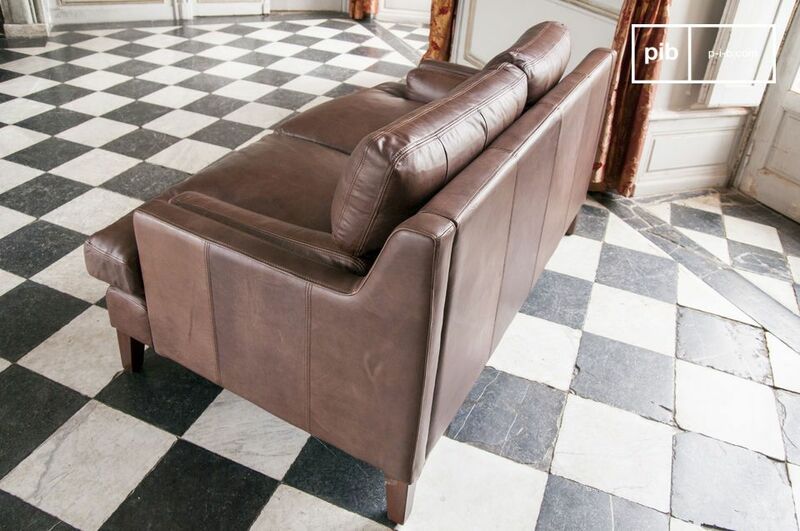 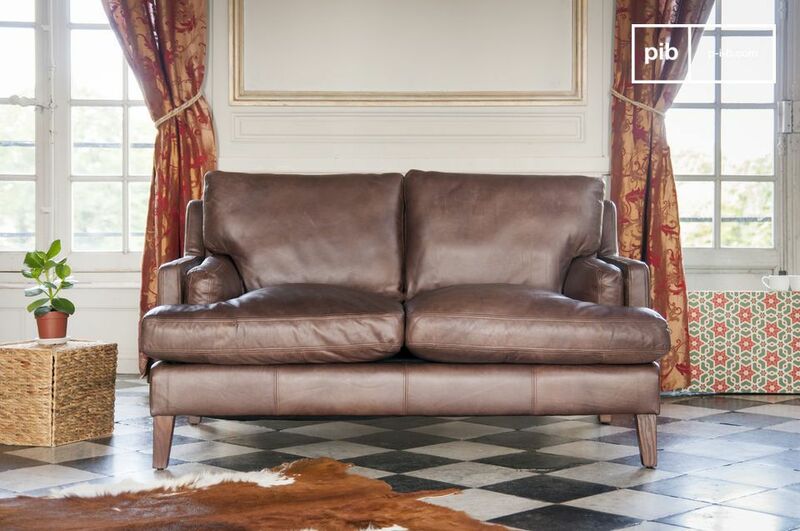 Combined with a beautiful coffee table this two-seater shabby chic sofa in full grain leather will be the highlight of your living room. 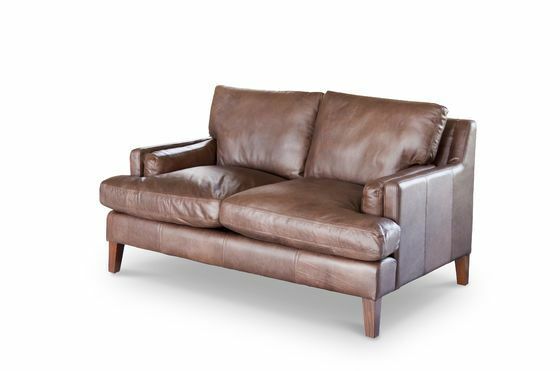 Extremely comfortable, it can accommodate two people for relaxing moments. 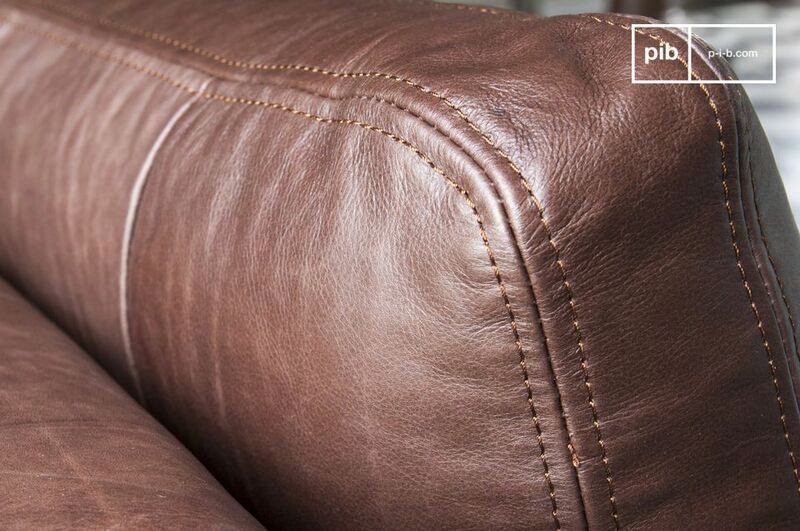 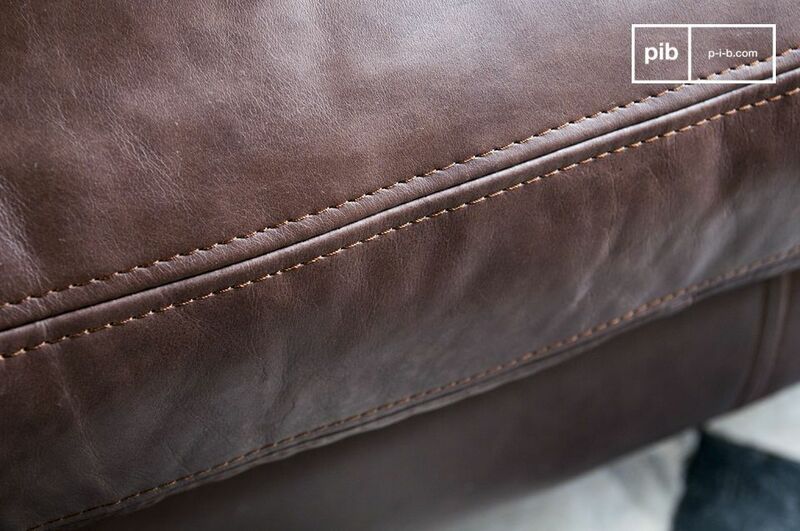 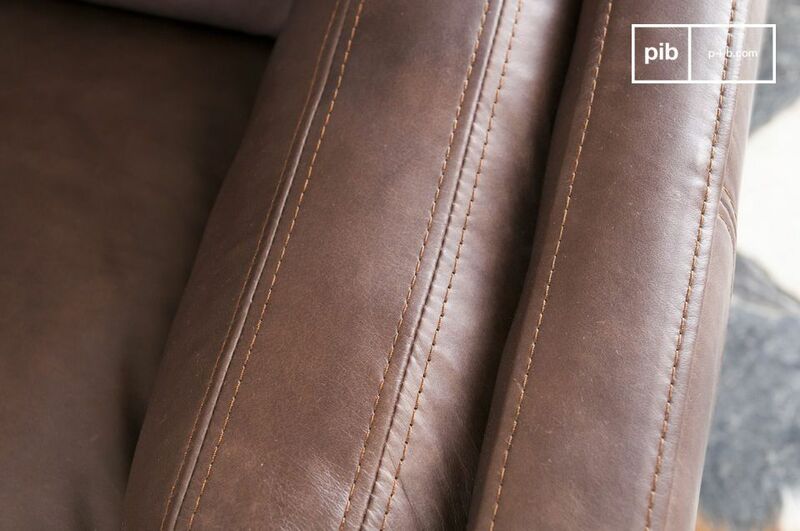 The generous padding technique and robust structure make it a particularly durable sofa. 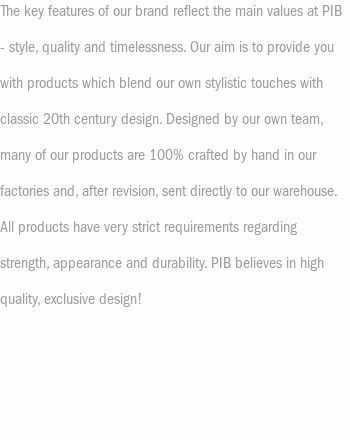 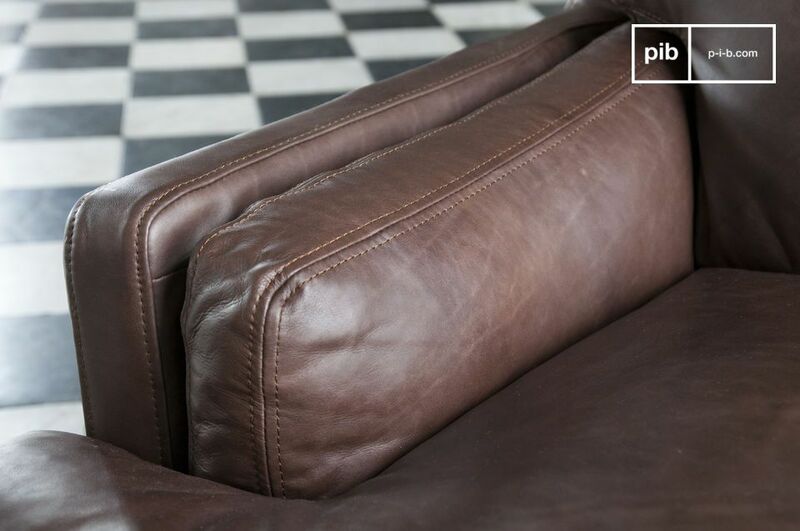 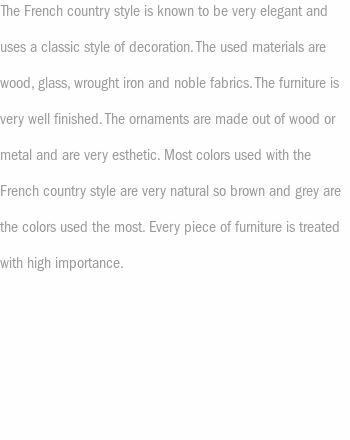 You will appreciate the manufacturing quality of the Sanary Leather sofa, entirely handmade, and with a great finish on the entire sofa. 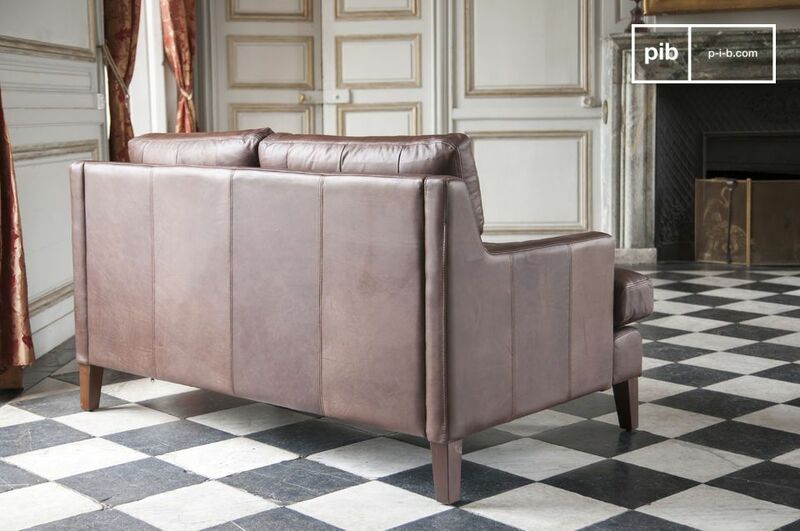 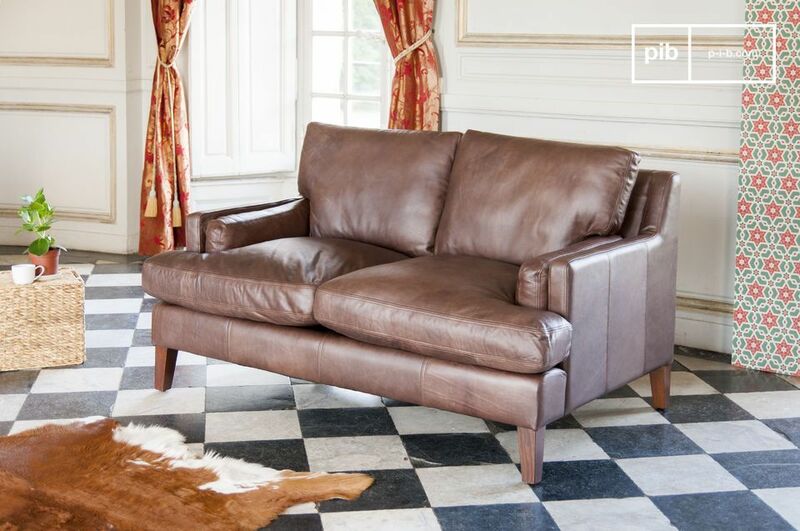 Its dark colour and timeless shape will delight fans of retro sofas. 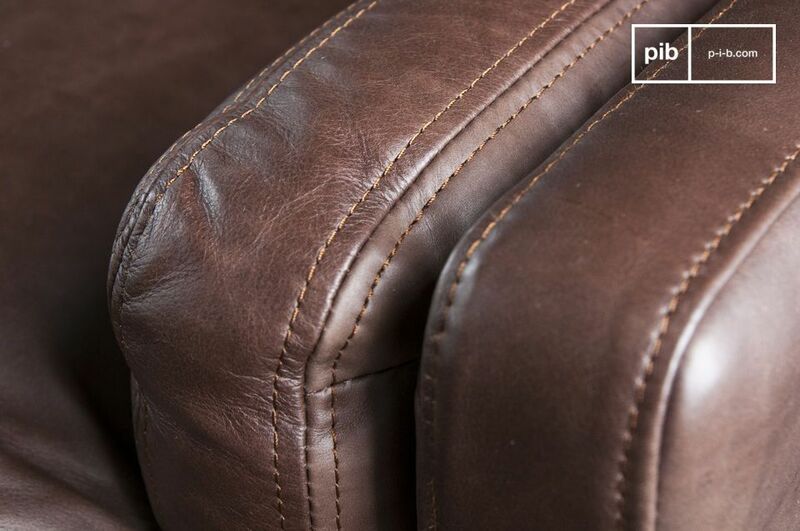 The seat is removable to facilitate maintenance.